Who is God? People come to be aware of God in many ways; but how do you really know God better? 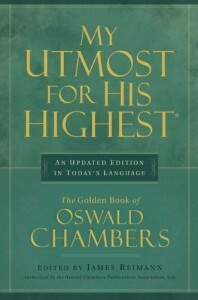 There is a difference between merely being aware of God and knowing Him. God promises us that if you seek Him, you will find Him. So, if you truly want to know your Creator, search for Him. God’s Word tells us in the first chapter of John, verse 1, “In the Beginning was the Word, the Word was with God and the Word was God.” In verse 14, we are told that the Word became flesh and dwelt amongst us. So if you want to know God, you have to spend time with what God gave us to know Him. But first, let’s take a look at a list of ways that we try to know God that fail apart from the one way God Himself gave us to know Him. Don’t get me wrong, this list is filled with wonderful things and what we consider “godly activities.” As a Christian, this list represents things that we have in our life because we already know God and have accepted His Son as our Savior. They come naturally as a result of who we are and who we are becoming. When a person truly knows God, this list takes on a new meaning and becomes worship to the God we know. It then has a different affect on our spirit and relationship with God the Father, Jesus Christ the Son, and The Holy Spirit, who lives in a believer (2 Corinthians 13:5, 1 Corinthians 6:19, 1 Corinthians 3:16). Read from a Bible that is a literal translation of God’s Word. It must be translated from the original Hebrew and Greek. I tend to prefer the English Standard Version (ESV), New American Standard Bible (NASB) and the Amplified (AMP) translations of the Bible. I also have the Holman Christian Standard that was given to me by Ravi Zacharias. 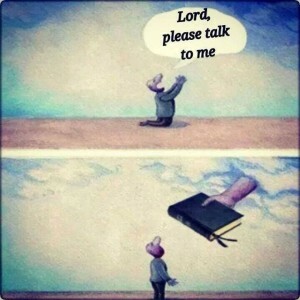 Memorize God’s Word – When we memorize God’s Word we are hiding it in our heart (Psalm 119:11); where it helps to renew our minds (Romans 12:2), heal us (1 Peter 2:24), keep us from sin (Psalm 119:11), and allows us to be ready (1 Peter 3:15) to share God’s salvation message (John 3:16). Ask God to reveal Himself while you spend time reading and memorizing God’s Word. 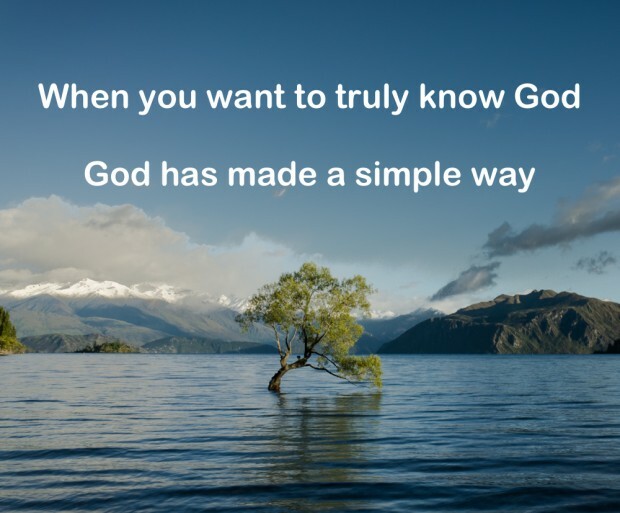 When you think about it, God really has made it easy for someone to know Him. He wrote everything He wanted us to know about Him in the Bible. He reveals His plan for us and tells us who He is. If you really want the life changing message that God has to offer, I challenge you to try the following in your life; I can say from experience, God will show up for you. Start and end your day in God’s Word – devotionals do not count. Don’t watch more TV than the time you are willing to read, study, and memorize God’s Word. Take notes (journal) about what God is revealing about Himself, His character and desires for you. Spend time thinking about what affect this has on your life, and work towards making changes in your life based on what you are learning. Be blessed by how God works in your life as you diligently seek Him by reading, studying, and memorizing His Word. Aware of God knowing God, 2 different things. Have to spend time in the word to know God. I agree some people who do things on the list think they know God.Having the Holy spirit in you are people who know God on a personal relation. You can ask in Faith and know he will respond, if done in faith. Great article Rich. I agree will all said. # 3 on list little tough to match tv, social media,etc with reading memorization. I think those times are just always gonna be different on different days.